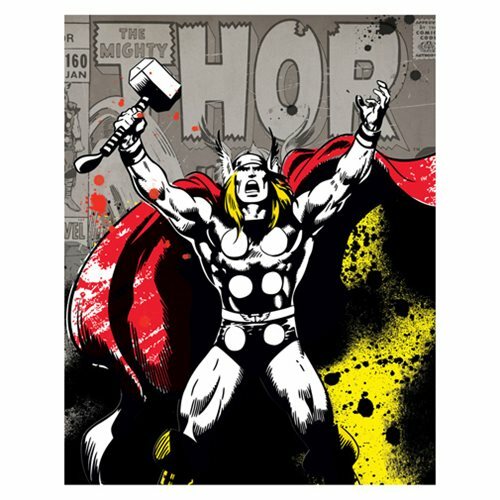 If your home décor game is looking a little weak, this Thor Color Splat Printed Canvas is what you need in order to leave your guests with a powerful impression. Made by Artissimo Design, this canvas print is perfect for decorating themed rooms as well as filling out dull living spaces. This striking art piece measures 20-inches tall x 16-inches wide x 1 1/4-inches deep.